Length: 6 hrs. 51 min. This book demonstrates again and again that talking about God is simple when we commit ourselves first to loving and listening to our friends. For people who are intimidated or fatigued by the idea of talking about matters of faith, Talking about God offers story after gripping story about faith conversations that avoid cliché and combativeness and instead draw people organically and relationally toward the Good News of Jesus Christ. 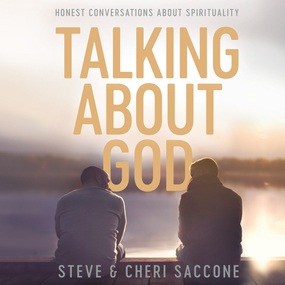 Discover refreshing portraits of natural, organic, God-directed dialogues that protect the dignity of the people we love and lead them into life-changing conversations.